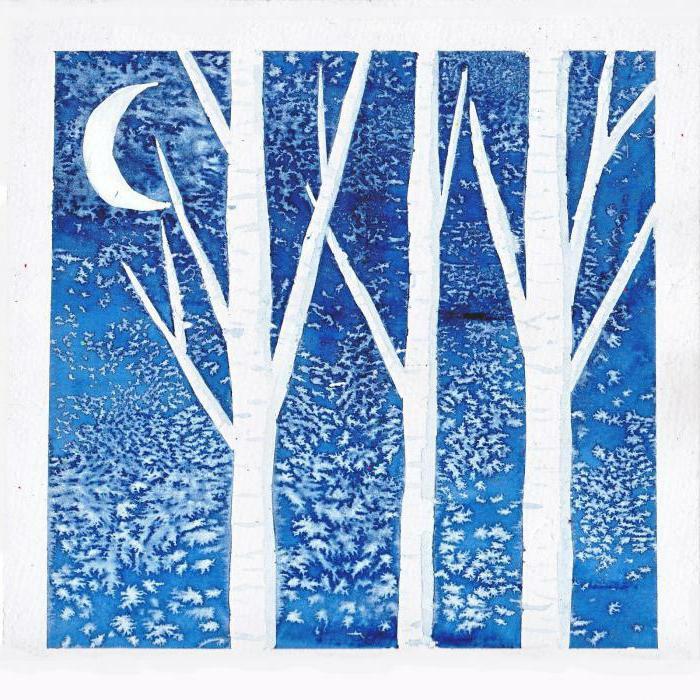 In watercolor painting there are many different techniques. Sometimes you just can't do without masking specific areas of a drawing, so they don't accidentally stiff paint. The artists can help the masking fluid for watercolor. the Masking fluid is a solution of liquid rubber or latex which after drying is easily removed from the surface. Usually this solution is sold in jars and applied to the brushwork. To further dilute it with water is not necessary. The masking fluid for watercolors is very useful in cases when the figure is there are numerous glare or place that the artist wants to work separately, after applying the background. For example, in drawing water. 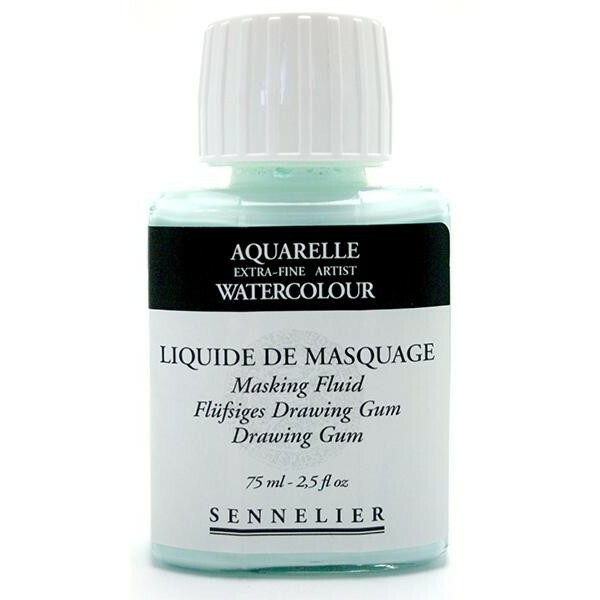 One of the best in the art market is the masking fluid for watercolor Sennelier. Available in jars at 37 and 75 milliliters. This is a very good material, but quite expensive. to Apply the masking fluid for watercolor with a brush is most convenient. You need to consider that it's still rubber, and it hardens when dry so that then the brush cannot be washed. And if immediately after application to wash the brush with soap and water, then it will be discarded. So use for such purposes the old brushes, which is not a pity, or apply a liquid pen. After applying you need to wait until the liquid dries and hardens. After that it can be easily removed from the surface with your fingers or the eraser is erased. do Not apply the masking fluid for watercolors on the wet surface. As after drying, can not achieve the desired effect. After use on the desired part of a drawing leave the masking fluid to dry as long as possible. 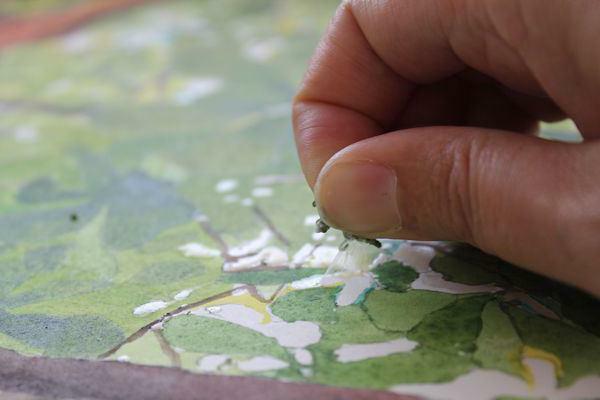 Watercolor paper with a large texture is not suitable as mask when removing may damage the surface of the paper. After removing the liquid, you can apply paint or leave it completely unpainted. The lid of the jar close tight, so there was less air. Because the masking fluid factory production quite expensive to buy it just to try one or two works, not everyone can afford it. How to replace the masking fluid for watercolors someone who does not feel in her a special need, but would like to diversify your painting technique? There are several proven materials for this purpose. 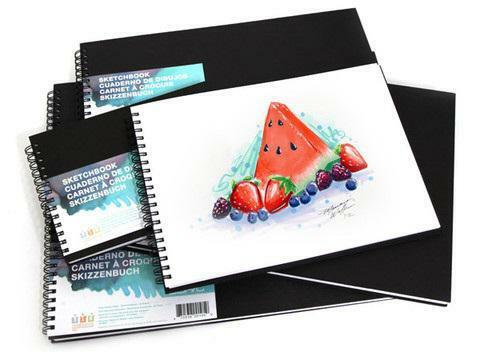 The closest in composition to masking fluid is a rubber adhesive grade A. it is Made from rubber. 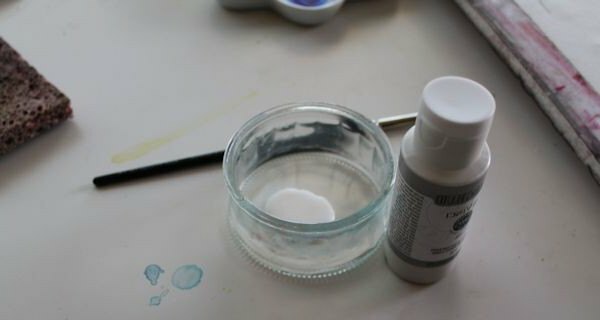 This glue is good because it absorbs into the paper and does not stick to it, and after drying can be easily removed. For those sites that do not plan to apply paint after masking, you can use wax or white wax crayon. This material repels watercolor paint. It is particularly well suited for glare or spray of water. work of small size or for small glare, suitable gel pen with white pasta. If you need to represent any large objects with a clear and simple shape, you can cut them stencils out of paper or paper tape. using the tape it is necessary to consider in detail. Have masking paper adhesive tape has the advantage over masking fluid. It is very convenient if you need to keep clear straight lines in the figure. 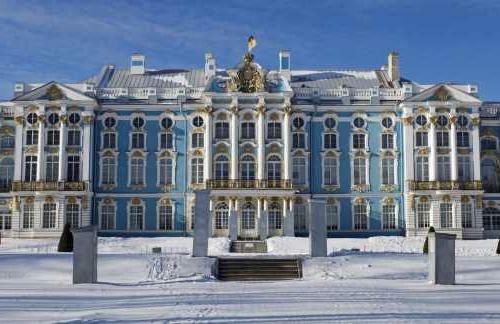 For example, in the architectural elements. But to draw straight lines with a brush and a liquid is quite difficult. you can Use duct tape is very simple. Need to cut strips of the desired length and glue to the paper. Thus it is better not to press down the tape too much, because when removing the can come off along with the top layer of paper. 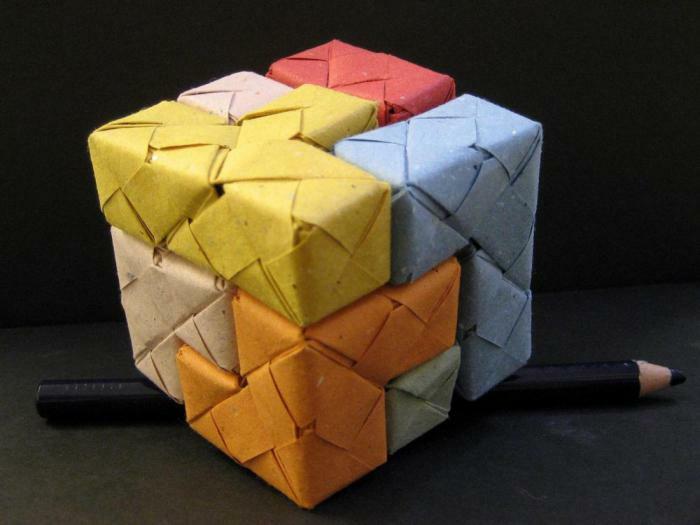 Remove the tape from the pattern only after it is dry, otherwise the glue will spoil the paper. just as in the case with the masking fluid, do not use a textured surface. This method of masking is perfect not only for watercolors or other liquid paints. It is used in pastel painting with colored pencils. Using each of these materials gives your interesting and unique effect, whether it is the factory fluid or made with your own hands the masking fluid for watercolor. To determine what is more suitable personally for your goals, you will be able to experiment. The benefit of watercolor has this like no other paint.